We have some useful information for you about the latest Volkswagen models. And guess what, they’re all online. 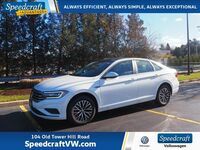 These digital Volkswagen model brochures give you a lot of great details about these models and what they can do. 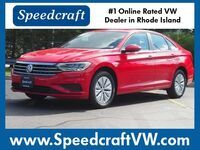 Let’s take a look at what the Volkswagen lineup has to offer you. The latest Volkswagen models come in different sizes, shapes, and colors. There are the Volkswagen Jetta and Passat, which are sedans. 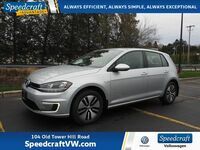 There are the Golf models, which are spacious and maneuverable hatchbacks. 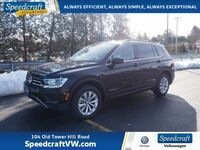 You can also drive the Tiguan Limited, Tiguan, and Atlas if you prefer an SUV. 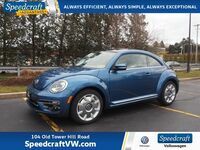 Don’t forget the iconic Volkswagen Beetle as well. These vehicles have their own benefits and specifications that are well-equipped for what lies ahead. Read below to see what else these vehicles have to offer. When it comes to car shopping, drivers should learn more about their future vehicles before test driving and especially buying or leasing a new model. 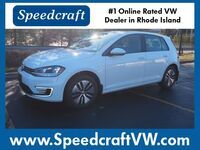 We have digital brochures to help you learn more about the Volkswagen models you want to learn more about. Let’s take a look. We hope we helped you find answers to your questions. 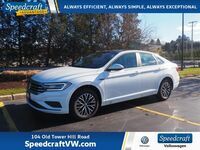 If you would like to learn more about our available 2019 or 2018 Volkswagen models, you can check out our online inventory to see what you can test drive and schedule an appointment with us at Speedcraft Volkswagen today.